Sad day for music. 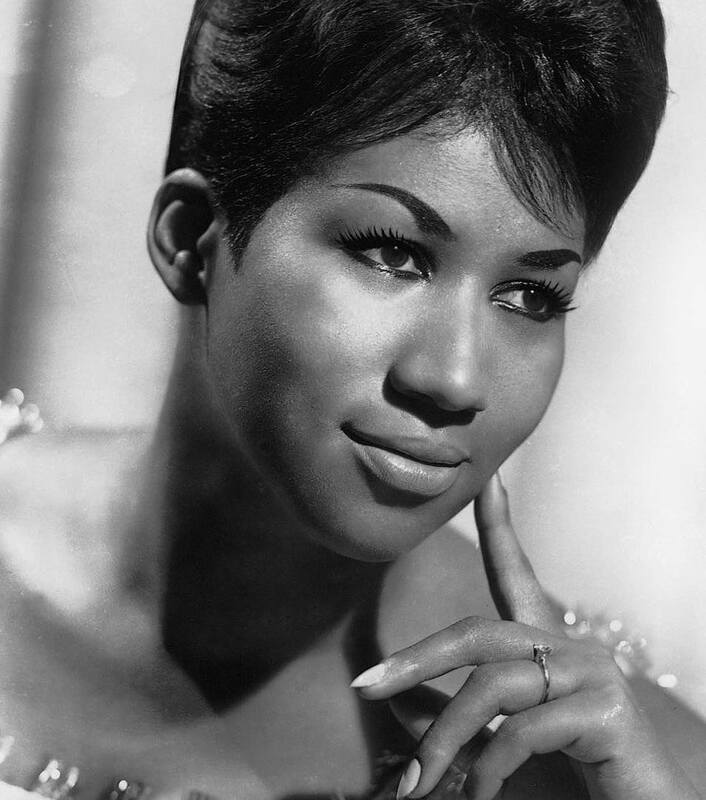 Queen of Soul Aretha Franklin has died, aged 76. Her publicist says the legend passed away this morning at her home in Detroit after a losing battle with pancreatic cancer. R.I.P to the undisputed Queen.